Let's All Cry Together About That Final Scene Of "Stranger Things 2"
This was the definition of emotional rollercoaster. So, everyone here has seen Season 2, Episode 9 of Stranger Things, right? Good. Because I've needed to talk about something for the last five days and I've kept it to myself until now, but guys, I am so emotional about the Hawkins Middle School Snow Ball 1984. 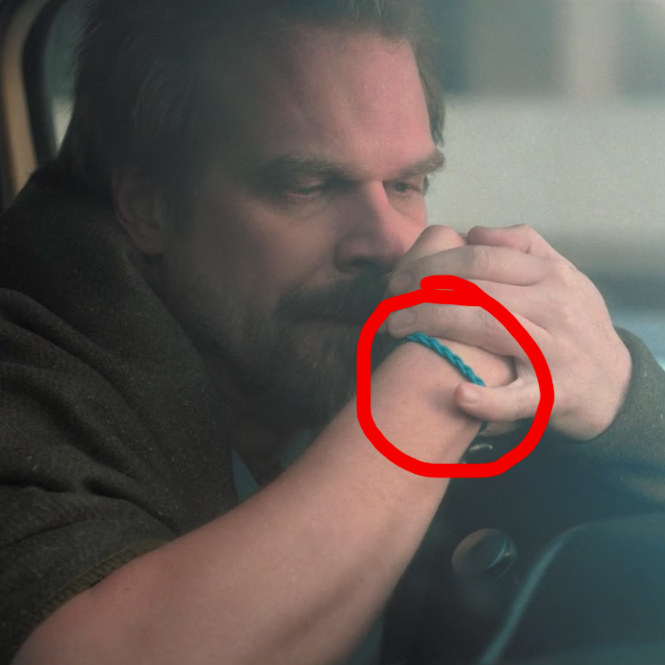 First of all, the fact that Hopper let Eleven leave the house to go to the Snow Ball after an entire year of keeping her hidden away for her own safety has me in my feelings. 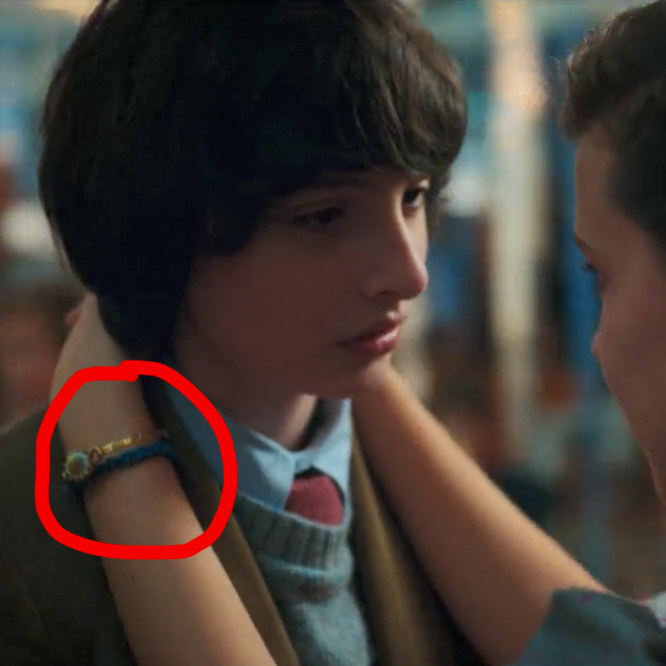 Not only that, but she's wearing the bracelet Hop always wore after his daughter Sarah died. Don't look at me, I'm crying. And, after everything she's been through, Eleven finally got her chance to dance at the Snow Ball with Mike, which is basically all anyone wanted after the Season 1 finale. But it wasn't just Eleven and Mike who left me feeling all kinds of emotions. I've said it before, but Steve dropping Dustin off at the dance is the cutest thing I've ever seen. It's clear this season that Dustin doesn't have a father figure in his life, and Steve becoming a combination of father figure and big brother to him is EVERYTHING TO ME. And I am not ashamed to say that I cried when none of the girls wanted to dance with Dustin. Maybe it was just because I had watched nine hours of television non-stop and all my emotions were heightened, but whatever, I was not OK. I truly love and appreciate Nancy for stepping up to dance with Dustin when he was hiding on the bleachers and crying. Dustin had spent the entire season basically on his own* because all of his friends were either fighting demogorgons or trying to get with girls he also had a crush on, and Nancy being nice to him is exactly what he needed. *By on his own I mean with Steve, duh. Particularly because she hadn't been the nicest to him last season. Queen of character development! But the best part of the entire Snow Ball scene was that we basically got confirmation that Jopper, aka The Only Ship That Matters™, is ABOUT TO BE REAL. I'm sorry, but if Joyce's face in this screenshot doesn't say "I love you and I want to joint adopt Eleven with you", I don't know what does. Literally everyone was happy. Lucas and Will got to dance with girls they liked. THEY ALL DESERVE HAPPINESS AFTER THE YEAR THEY'VE HAD, DAMMIT. If only the Mind Flayer didn't have to mess up this wholesome ending just by existing. Sigh. Can't wait to be emotionally devastated again next season!